‘Pongal’ is one of the most popular and major festivals of South India, primarily Tamilnadu. 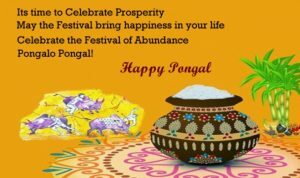 Pongal is a harvest festival and the word ‘Pongal’ has two meanings. 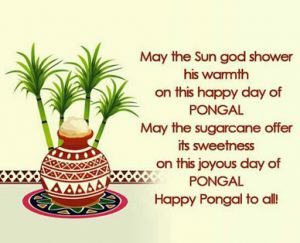 The first is that the offerings which are offered to Lord Sun on this day are called Pongal. 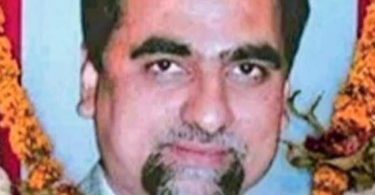 Another meaning of Pongal in the Tamil language emerges well boil. This festival falls in the middle of January every year, this year it will celebrate from 14 January to 17 January. Traditionally Pongal is a festival devoted to prosperity. Rain, sunshine and farming cattle are worshipped to bring prosperity in it. This festival is celebrated for four days. 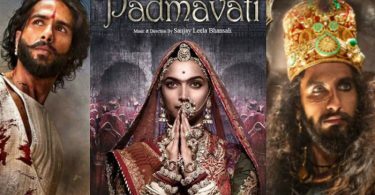 On the first day ‘Bhogi’, the second day is celebrated as ‘Pongal’, ‘Mattoo Pongal’ on the third day and ‘Kanum Pongal’ on the last fourth day. Often all government institutions in Tamil Nadu have a holiday on the occasion of Pongal festival. People prepare Pongal dish and enjoy the festival with Dance on Traditional songs. People during Pongal give sweets and wishes to their friends and family members. 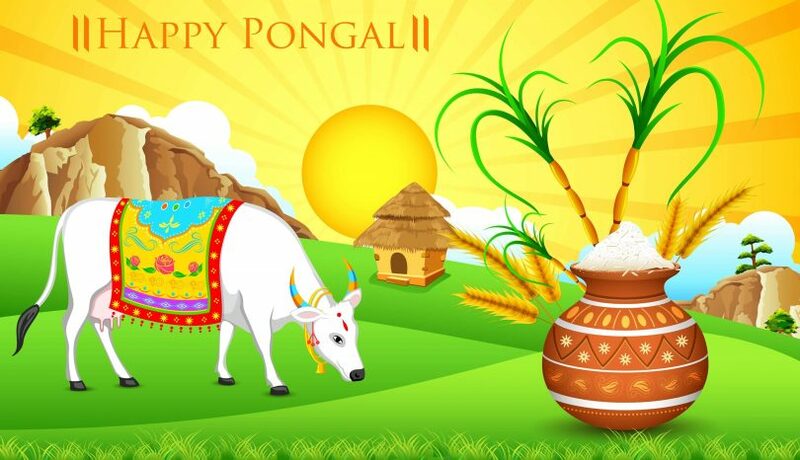 Here we have some latest wishes images and Messages to wish on this Pongal Festival. We think sun for burning himself to save us, we think plants sacrificing their life for us. and We think thank all the creatures helping us to live in this world for some. 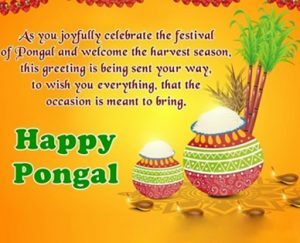 Happy Pongal to all!!! 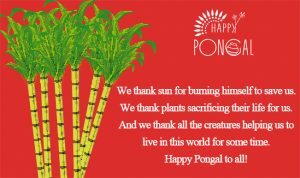 May the sun God Showers his warmth on this happy Day of PONGAL, may the sugarcane offer its sweetness on its Joyous day of PONGAL. 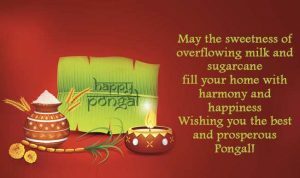 May the sweetness if overflowing milk and sugarcane fill your home with harmony and happiness, Wishing you the best and prosperous Pongal!! !